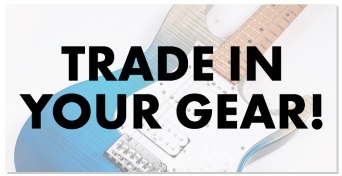 The first audio interface for guitarists, combining an ultimate valve preamp and 3-band tone control with the renowned Two notes power amp and cab simulation - giving you a wide variety of tonal options from the start. 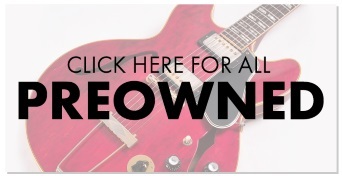 Play, record and perform with your own custom tones whether you’re recording, practicing or gigging. 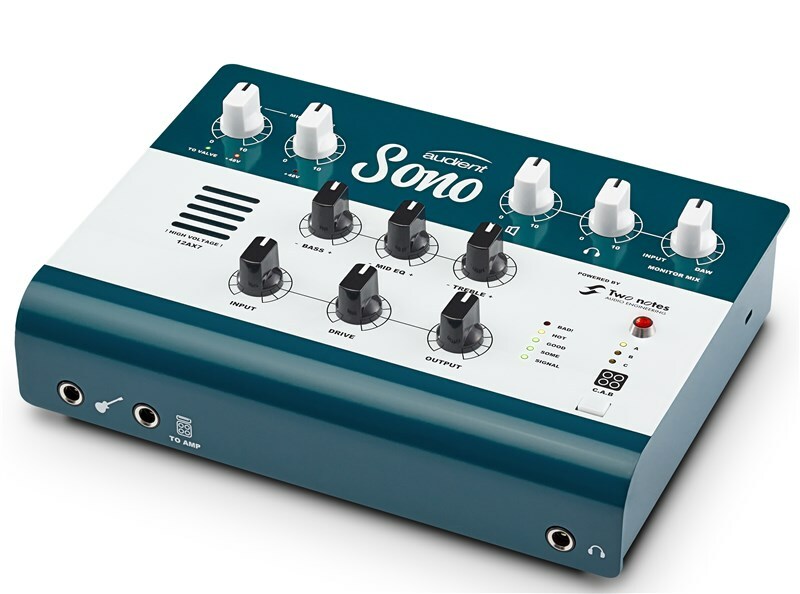 Shape Your Sound Add body Cut boomy frequencies Add sparkle 12AX7 Classic Valve Warmth Combining an on board 12AX7 analogue valve and 3-band Tone control with Two notes Torpedo power amp modelling and cab simulation, Sono lets you quickly create, record and store the guitar sounds you hear in your head. 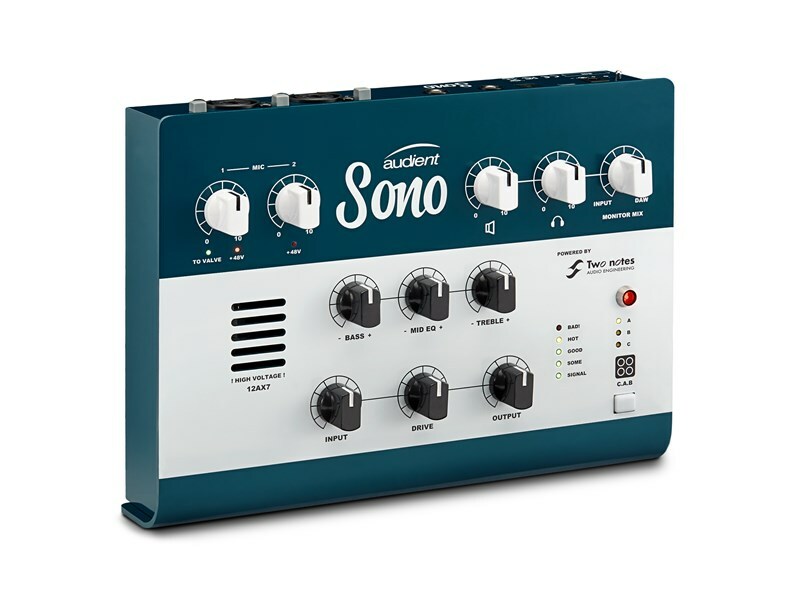 Fine tune your sound on the way in with Sono’s 3 band analogue EQ and add body to your heavy tones or that extra bit of sparkle to your clean tones.